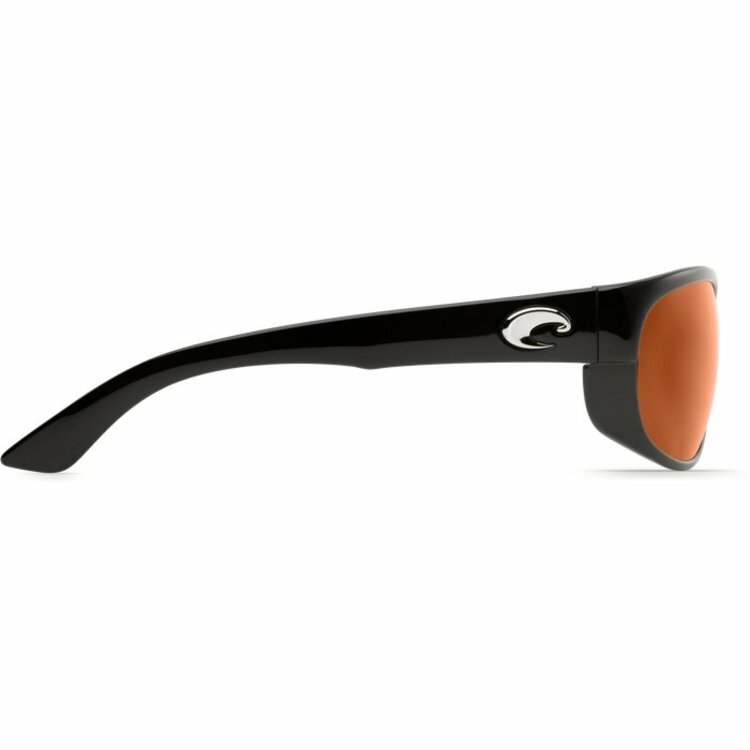 Costa Howler Reader Sunglasses, Get the benefit of readers and sunglass all in one. Equipped with our patented C-Mate technology, these Costa Howler reader sunglasses are the perfect balance of performance and function, whether it’s spotting a fish, tying a hook or reading a map. 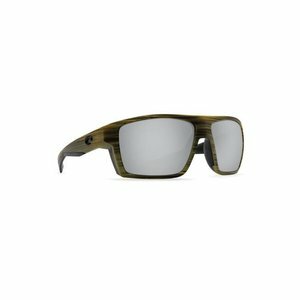 Without any visible line separating the bifocal area, these performance fishing men’s Angler reader sunglasses make for a seamless day spent uncovering a new stretch of water, casting and getting one on the line. With new styles and three power ranges of +2.50, +2.00 and +1.50, we have the perfect pair for any taste. 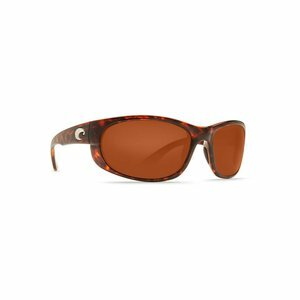 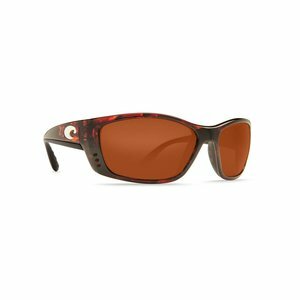 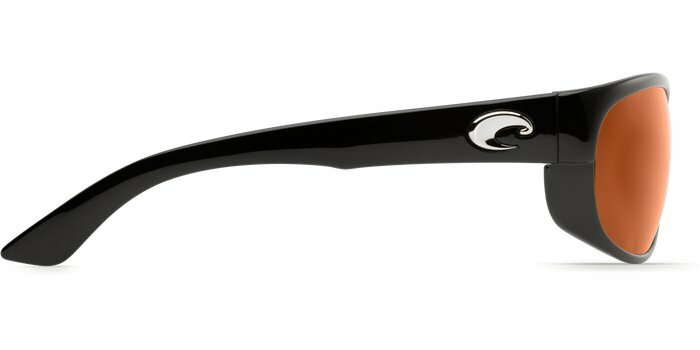 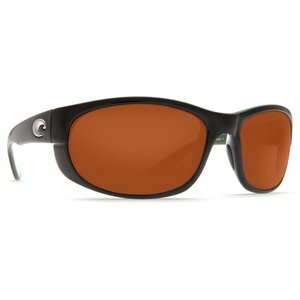 Sporting a retro design, these Costa men’s Angler sunglasses are constructed to withstand any excursion, on land, through the jungle, or at sea. 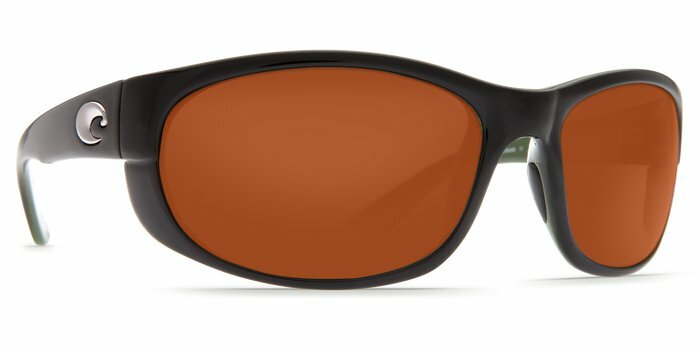 100% polarized and made with TR-90 nylon frames, these fishing sunglasses take a nod from our classic Deep Blue frame but have thicker peripheral protection to bring better performance.